Mercer County, PA – Visitors to Mercer County, PA, can take advantage of “Shop Local” Small Business Saturday® promotions that encourage shoppers to patronize and support small local businesses. This year, Small Business Saturday® (SBS®) is on November 26. 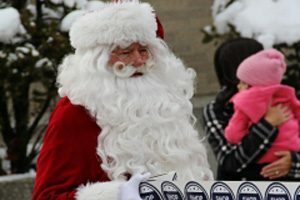 Participating Downtown Greenville, Grove City, Mercer, and Shenango Valley businesses will have “Shop Local” promotions. Highlights in Downtown Grove City will be offering a special promotion for the “Shop Local” campaign. Shoppers spending at least $100 at locally-owned stores on Saturday, November 26, can be entered to win a $100 pre-paid gift card. 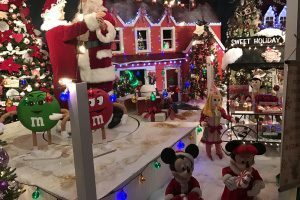 Mercer County PA showcases a spectacular line-up of holiday celebrations to thrill the whole family. Bring your friends and family– it’s the perfect opportunity to get together and celebrate while kids are home from school and family members have traveled in for the holidays! 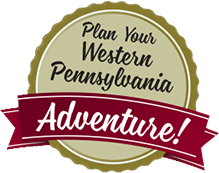 Take a road trip to Mercer County PA and experience a calmer, less hectic holiday season without the hassle of traffic jams and high parking fees. In most cases, you can park directly in front of the attraction or event you want to visit at no cost. Mercer County PA is centrally located near Pittsburgh, Erie, PA, and Cleveland, OH. 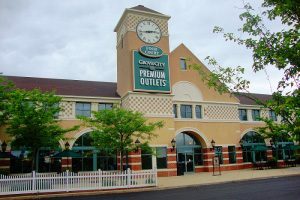 Mercer County, PA – Every year in November, visitors to Mercer County, PA, enjoy unmatched shopping deals with extended holiday hours at the Grove City Premium Outlets.